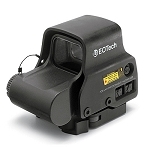 Designed for crossbow shooters, the 512 XBOW Sight from EOTech features an illuminated holographic X-Bow reticle, ranging chart, multicoated optics, and waterproof and fog-resistant construction. 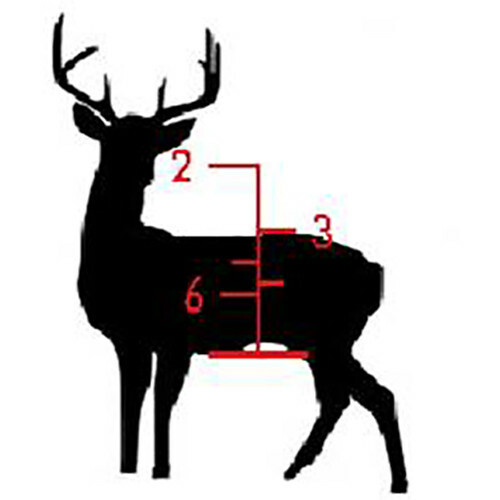 The sight is intended to be used with crossbows for hunting deer and other game at the ranges from 20 to 60 yd. 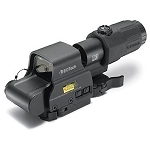 It offers 1x magnification, 90' at 100 yd linear field of view, and multicoated optical elements. 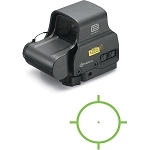 You can compensate for crosswinds and ballistic drop with a total of 80 MOA of windage and elevation adjustments. The increment is 1/2 MOA per click. 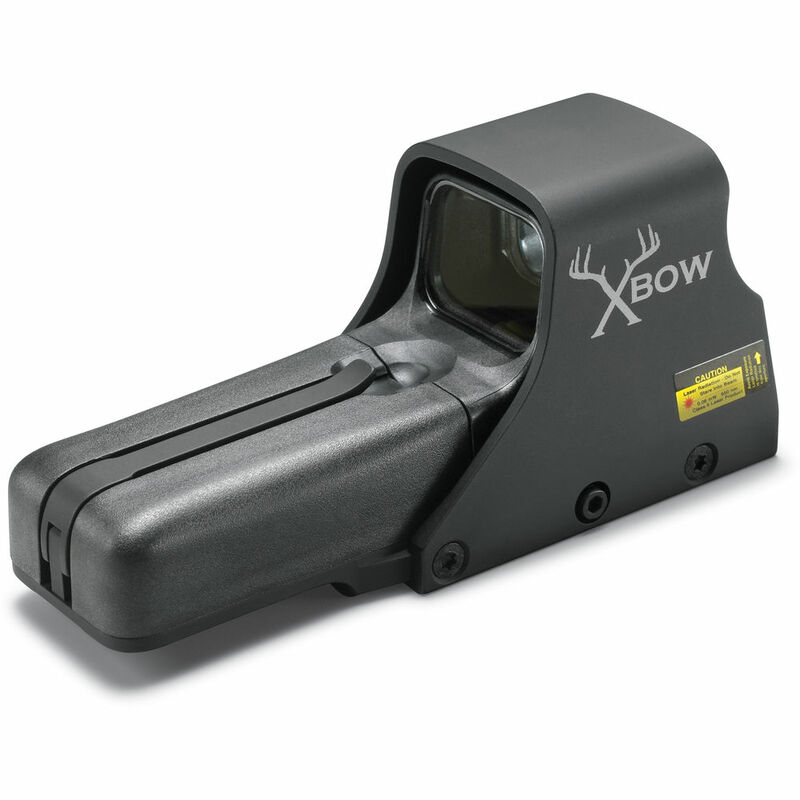 The X-Bow Reticle features four laser-illuminated 1 MOA dots. 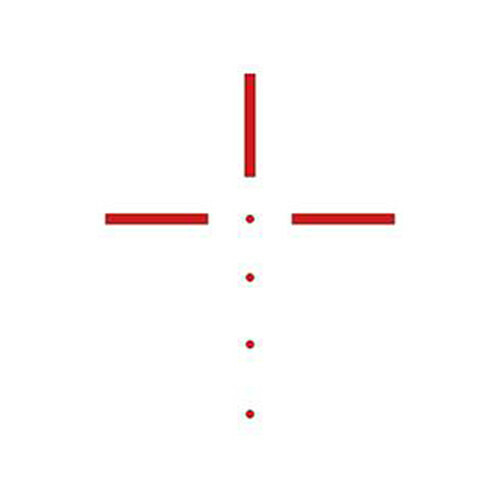 These dots provide precise points of aim throughout the range of your crossbow. 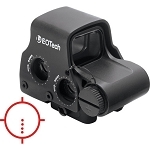 In addition to the aiming reticle, a Range Finder is included to assist in determining the distance between you and the target. 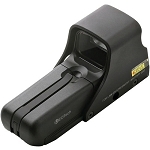 This range finder can provide distances from 20 to 60 yards with increments of 10 yards. 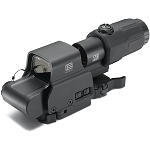 The housing is made of lightweight aluminum and offers a waterproof and fog-resistant performance. Its mount is compatible with Picatinny and Weaver style rails. 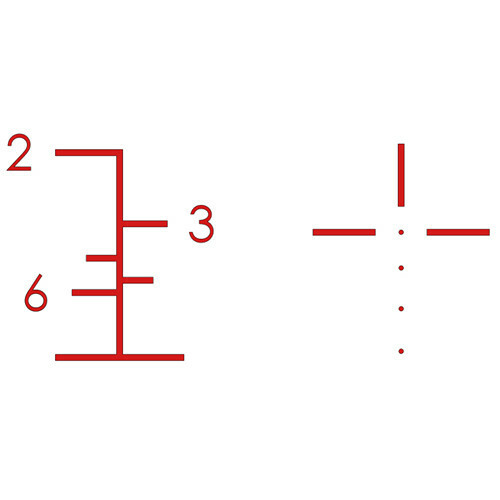 Window dimensions: 1.2 x 0.85"
Box Dimensions (LxWxH) 7.4 x 7.2 x 3.6"